Trunow App Review: Scam or Legitimate Cash Back On Gas? 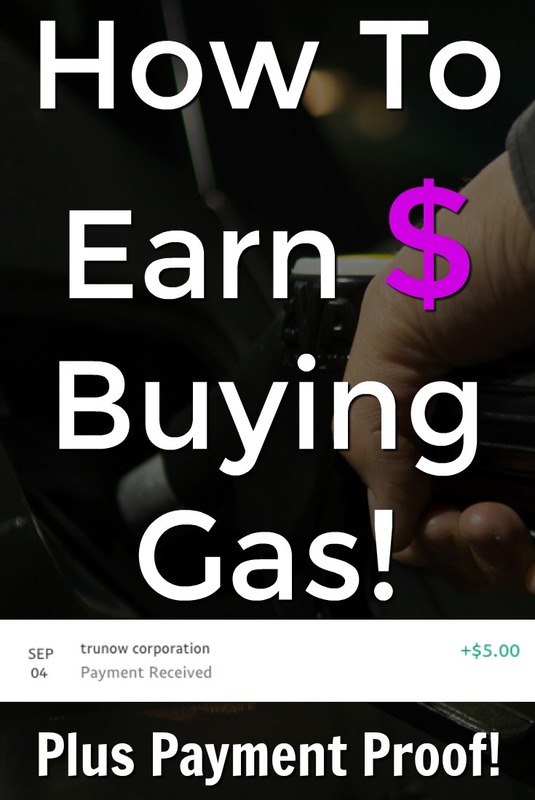 Trunow is an app that pays you cashback when you purchase gas at gas stations. This won’t make you rich but can be an easy way to earn some extra cash on an expense that almost all of us have. 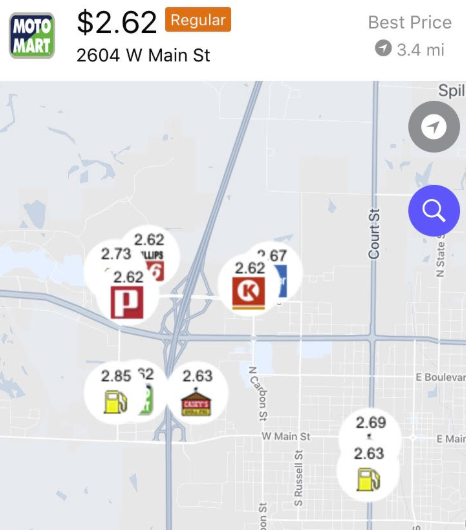 The app also compares prices, so if you’re looking to find the cheapest gas, Trunow can still be helpful. If you live on the East coast in the US, you might also be interested in a similar app called GetUpSide. Please understand that the Trunow app isn’t going to earn you much, it’ just a few cents cash back when you purchase gas. If you’re interested in making a large online income, check out My #1 Recommendation, it’s how I made over $13,000 online last month! In this Trunow app review, I’ll cover how it works, how to get paid, some complaints and concerns, and see if it’s legitimate or a scam! In this Trunow App Review, I marked them as legitimate. 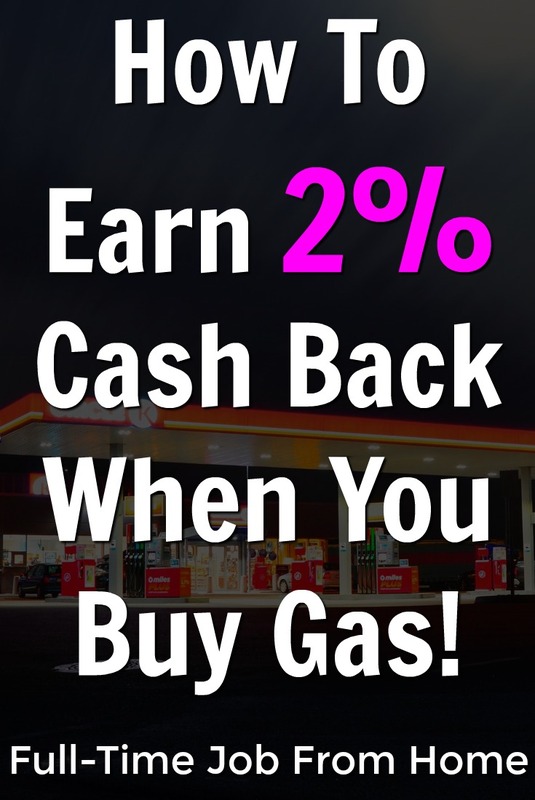 It’s a completely scam-free app that does exactly what it says, pays cashback when you purchase gas and items at gas stations. With that being said this is a location-based app. If you’re not in a big city, you’ll be stuck with only earning 1% because there most likely won’t be a partnered store near you. With that being said, it’s cool that you can still earn 1% at pretty much any gas station and I like the feature of comparing prices at stations in your area. 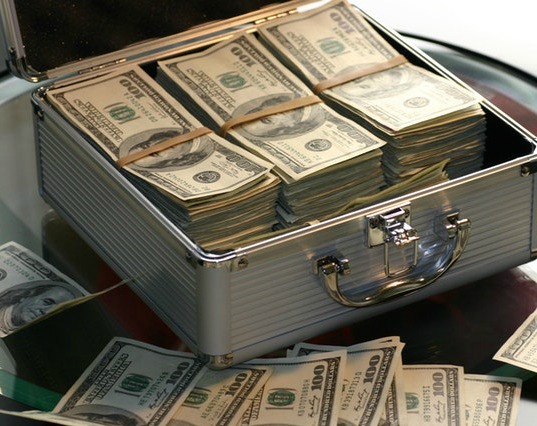 This app by no means will make you rich but can be a pretty easy way to earn some extra cash. How Does the Trunow App Work? 1) Join For Free and Earn $2 Bonus! The Trunow app is completely free to join. All you need to do is download the app and enter your phone number. 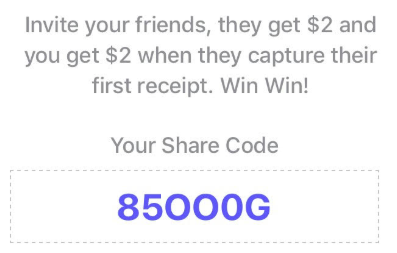 You’ll have to confirm your number with a code they text you, but once it’s confirmed, you’ll earn $2 just for joining. You can join by visiting Trunow.com! Once you join, you’ll need to share your location and Trunow will show a map with all of the gas stations available. As you can see, it shows all of the gas stations in your area and the last confirmed price per gallon. It also clearly shows what the best deal is at the time. Trunow will pay you cash back on your gas at pretty much all major gas stations, but some stations are partnered with Trunow that pay more. If it’s a participating store, you’ll earn 2%, and if you decided to go to a different station, you’d only earn 1%. Depending on your location; there might not be any partnered stations so you might be stuck earning 1% at least for the time being. But no matter what type of gas station it is, it’s the same process to earn. 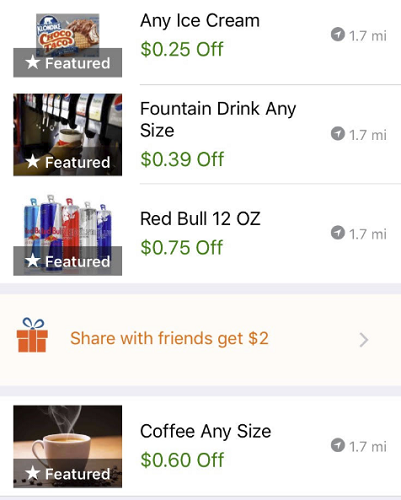 Get gas and upload your receipt by taking a picture inside the app and you’ll earn 1-2% cashback on your purchase! Just like cash back on gas, all you need to do is make the purchase and take a picture of your receipt inside the app to earn! Another way you can earn is by confirming gas prices. When you get near a station, you’ll unlock the ability to confirm or change that station’s gas price. You’ll only earn .1 of a point for confirming a price and .5 of a point for changing it which is equal to $.001 and $.005, but if you’re there getting gas you might as well take the second it takes to confirm the price, and over time you’ll earn a bit more. 7) Refer Friends To Earn More! Once you earn some cashback uploading gas receipts, you might want to share Trunow with your friends. Luckily they do have a referral program that gives your friend $2 for joining, and you’ll earn $2 once they upload their first receipt! There’re a few ways to get paid with Trunow. The primary way is by applying the cash you earn to pay for gas at participating gas stations. Once you earn $5 you can use it towards gas station purchases, the catch is it must be at a participating gas station, and some areas won’t have any participating gas stations (the ones you earn 2% at) around. If you don’t have any participating gas stations in your area, you can choose to get paid via PayPal, but there’s a catch here too. If you decide to get paid via PayPal, you’ll only get paid 50% of your earnings. So if you have made $10, you’ll only get paid $5. Overall the feedback on Trunow is pretty good, but one complaint that comes up a lot is that it takes a long time for them to approve receipts. Usually over 48 hours if not longer. On my first few receipts, it took around the 48-hour mark to get approved so I’d say that’s probably about average. To me, that’s not too bad, and since you won’t be earning a ton on each receipt, I don’t find that it’s a huge deal. It’s not like I’m waiting several days to earn $100 in cash back. It’s going to take several purchases to reach $5 so waiting 48 hours doesn’t seem like a huge deal to me! Obviously, this app is location-based, and it seems if you live in a decent size city you’ll have at least a few partnered stations around, but if you’re in a small town, you most likely won’t have any. The issue with this is you earn less, and you have to get paid via PayPal because you can’t exchange your rewards for gas at any stations. Getting paid via PayPal would be completely fine, and that’s probably what I would do even if I had partnered stations near me, but Trunow takes half of your earnings if you get paid via PayPal. For that reason, at least at this time, Trunow really doesn’t seem to be worth using if you’re not in a big city with plenty of partnered gas stations around! Is the Trunow App A Scam? The Trunow app is not a scam; it’s a completely legitimate app that pays you cash back when you buy gas. The key here is living in a location that has stations that have partnered with Trunow. That will give you more earnings and will expand your reward options. If you don’t live in an area like this, you’ll earn 1% cash back and have half of your earnings taken away when you cash out via PayPal. I’ll leave it up to you that probably makes it a deal breaker for a lot of people. If you live in a big city I 100% recommend the app, if you’d like to learn more or to join, visit Trunow.com. You’ll earn $2 just for joining! I hope you enjoyed this Trunow review? If you have any experience with the app, we’d love to hear your thoughts in the comments below!